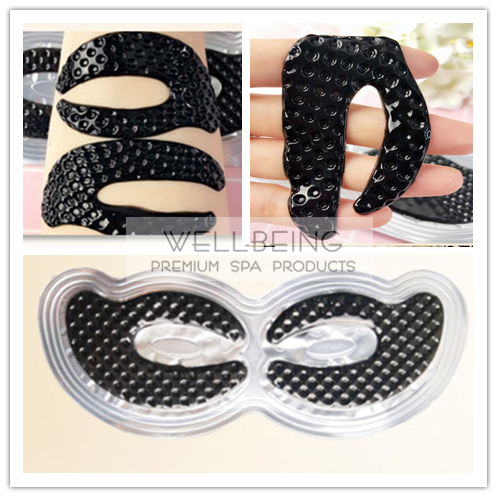 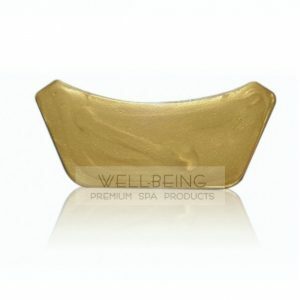 This Eye Mask in Butterfly Shape designed to fit and care for the zone around eye areas, especially cover the areas that not easy to treat with. 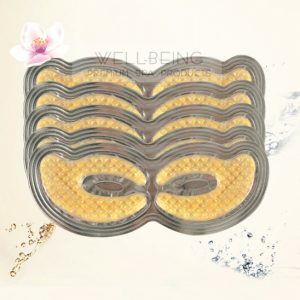 The Charcoal is ideal to detox and absorbing harmful substances. 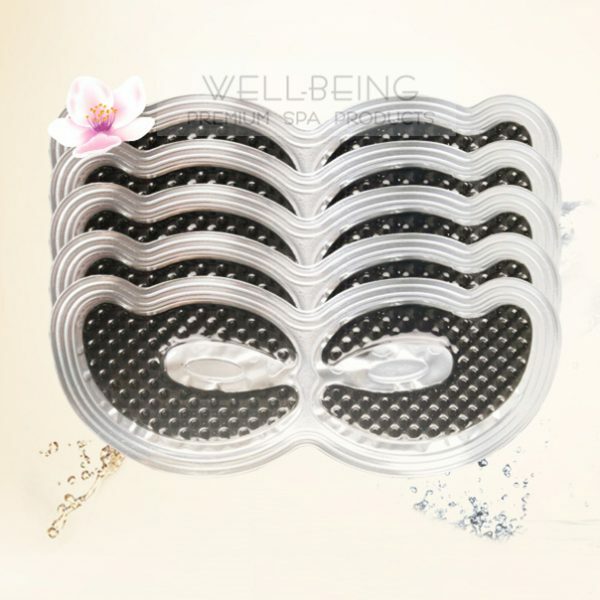 It minimizes the pollution to the skin around eye ares. 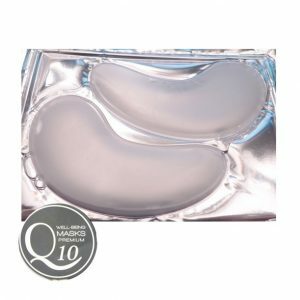 It also helps to improve puffiness and dark circle around the eye areas. 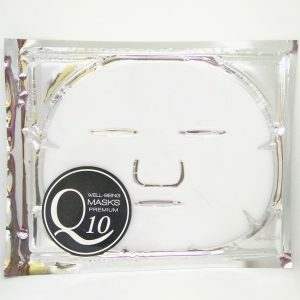 After cleansing the face, place the mask under the eyes area and gently press the mask to the skin with fingertips. 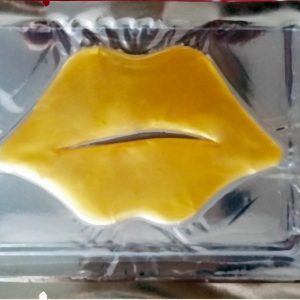 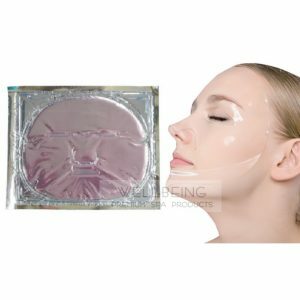 Relax and enjoy for 20 minutes and just peels off when you are finished. 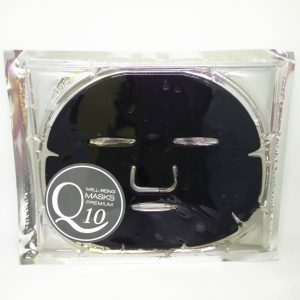 Do not leave the mask too long (over 30 minutes) to avoid irritation!